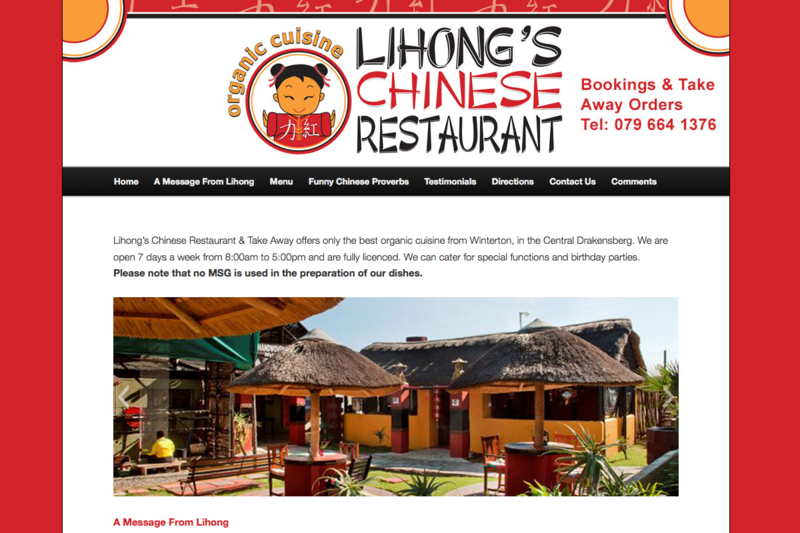 This fun one page website has everything you would want to know about Lihong’s restuarant. It is easy to navigate to view the menu or pictures of the delicious food on offer. Testimonials and comments are always welcome via the form at the bottom of the page. The logo and branding were done by Lara Moran.